People First Leadership introduces a new vision of leadership where the power of culture and emotion create innovation and achieve extraordinary results. During decades management has focused on hard variables such as strategy or marketing to achieve success. In doing so, it has overlooked the impact of people on the outcome. People First Leadership's new approach focuses on identifying the 5 key roles of a leader to establish stronger connections with people creating a culture of inspiration and success, and thus obtaining better results. Rather than managing people, the new CEO or Chief Emotions Officer moves people, understanding that the most important element for a leader is the emotional impact produced on each person building an environment and creating a culture that allows people's inherent motivations as human beings to drive them. Through customized and highly interactive presentations, Eduardo takes the audience through a journey of discovery in which attendees learn the importance of culture within an organisation and how to use culture and emotion to drive unprecedented results. 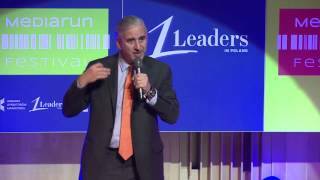 Eduardo P. Braun is a leadership expert, keynote speaker, and author. 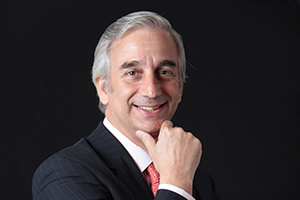 For more than 15 years Eduardo has traveled the globe and engaged in conversations with world-renowned management leaders, heads of state, and top academics and entrepreneurs, including personalities such as Jack Welch, Bill Clinton, Tony Blair, Gary Hamel, Richard Branson, and Pope Francis, among others. His new book “People First Leadership” is the result of these conversations, where he shares intimate stories and practical life lessons of successful leaders who use culture and emotion to drive unprecedented results. 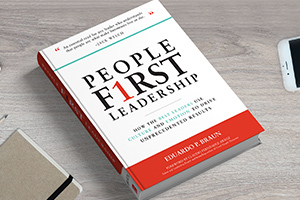 Eduardo introduces a new vision of leadership where the new CEO -or Chief Emotions Officer- establishes stronger connections that get better results and create a culture of inspiration and success. 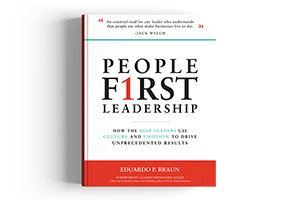 Just upon release, "People First Leadership" was included in the 800-CEO-READ recommendations. An industrial engineer from the University of Buenos Aires, Eduardo has an MBA from the Wharton School, University of Pennsylvania and a vast work experience in the US, Europe, and Latin America in companies such as Booz Allen & Hamilton, Etex Group, and The HSM Group -global multimedia management company and organizer of the World Business Forum. 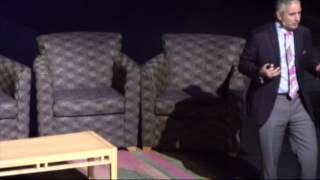 An in-demand speaker on leadership and culture management, Eduardo lives in Buenos Aires, Argentina. 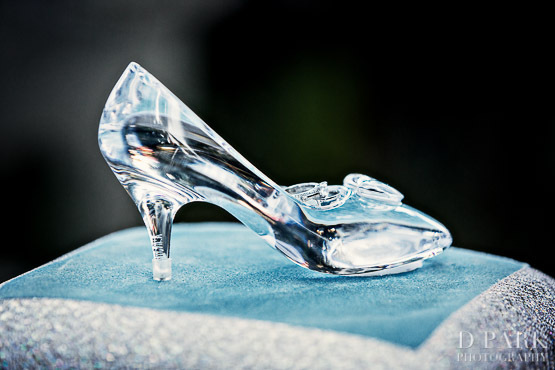 Does Your Brand Fit Like Cinderella’s Glass Slipper? 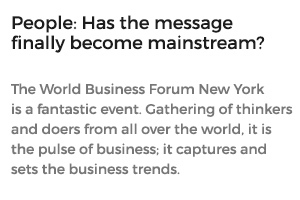 People: Has the Message Finally Become Mainstream?